Please use the navigation bar to explore our website. The French Riviera, Provence is pure road-trip heaven. Lavender fields and rolling hills all the way to the coast. Visit Avignon, Marselle, St Tropez, Nice and even head to Italy. 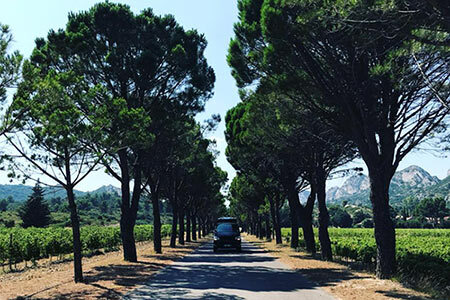 Rent your campervan from our Provence agency in Eygalieres to start your south coast adventure. 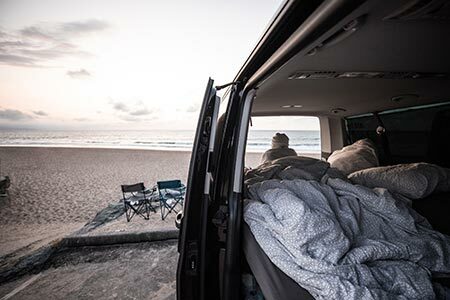 Welcome to the surfing capital of France, rent one of our minibuses or campervans from our agency in Hossegor or book a Biarritz airport pick up. Check out miles and miles of sandy beaches all the way to Portugal - if you’re feeling adventurous. Known for it's fine wines and spectacular beaches Bordeaux is the perfect location to start your European road trip. 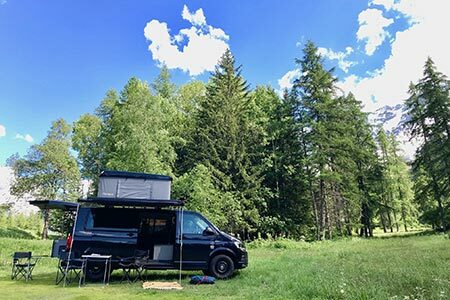 Hire a campervan from Mérignac airport or Frontenc. Head inland to Bergerac or explore the coast and the cultural city of La Rochelle. Annecy is our Alpine adventure playground. The town and lake itself are stunning but there is so much to see. Head into the hills and discover mountain ranges and lakes in France, Italy and Switzerland. Rent your campervan from our Alps base. 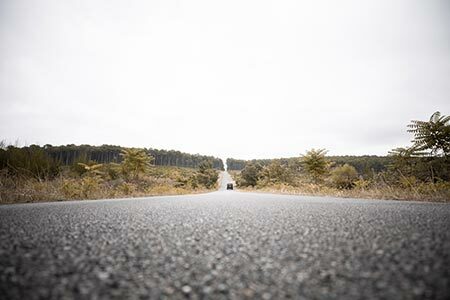 Get out there!